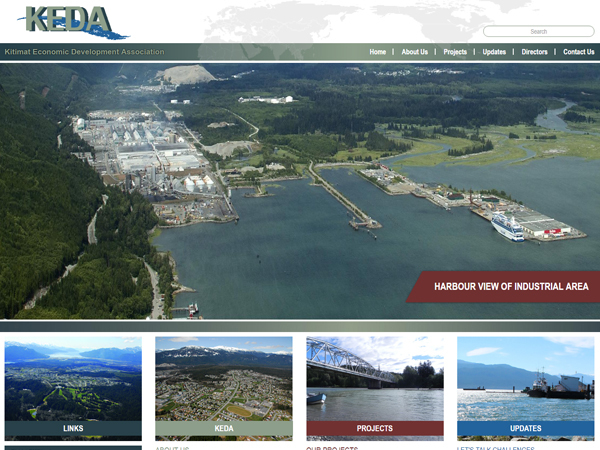 Kitimat Economic Development Association or Keda is an organization that is dedicated to assisting companies in setting their footprints in the Kitimat region. They assist companies and corporation in developing right relations with the local community and the regional government. Their years of experience comes in handy when local glitches have to be handled. It is also committed to promoting and expanding not just established local businesses but also start-ups. The task was to build a website which informed about the organization and its various ventures. A site which detailed all the work done by the organization and the expertise it brings to bear on each project. The task was to showcase the competency and versatility. 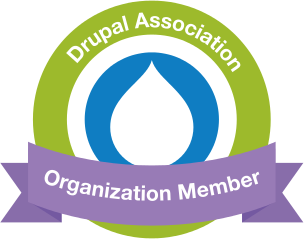 Developed on an open source, Drupal based platform the site is easy to navigate, content rich and informative. It details various projects, provides many links and brings all the elements together to ensure a composite solution. It showcases the strength and commitment of the organization and leverages its experience to bring all round authenticity.